There is an excessive value available for your business in open source frameworks such as WordPress and Magento, at little to no cost. This is especially true when considering the elevated position of digital technology and online presence in our current business culture. Web-based exposure is essential to your success, but since not everyone is a web developer it is critical that you make the most of open source as you develop your company’s website and/or ecommerce platform. The characteristics that make open source such a valuable asset to web presence are easily overlooked. Therefore, it is can be more difficult to capitalize on these properties. Open source is a development model founded in universal participation. This means nothing is hidden from the users or developers. Anything related to the development or maintenance of these platforms is public making them, characteristically, a global collaboration. What difference does this make? Think about it for a moment. You are creating a website and you have one developer friend, but he can be hard to get ahold of at times. As you are designing and preparing to launch you are entirely dependent on your friend’s availability and ability. 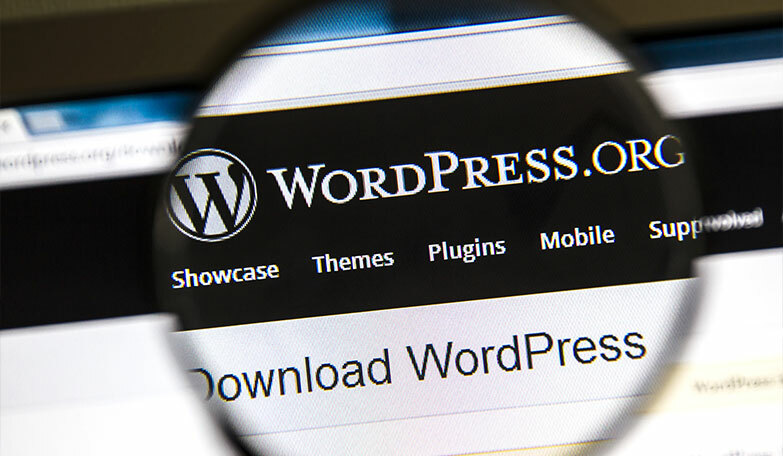 Contrast this with, using the WordPress platform with its user-friendly interface created by the collaboration of literally thousands of developers. Who not only have developed, but also maintain the integrity of the website’s framework. With a substantial online community of users and developers WordPress and Magento will quickly surpass the ability of even the best single web designer! Online support will allow you to quickly find solutions to problems you encounter in developing your own web presence. Allowing you to focus the more essential aspects of your business. Such as, developing web content that will attract potential customers and make more sales. Now that wasting time trying to add an email subscription field to your web page is in the past because of open source framing platforms. Similarly, freedom to focus on your product, rather then fussing with your ecommerce site will create higher value in your product. And resources like Magneto will help provide the highest quality user experience for your online store. Utilizing open source frameworks will help develop a greater customer experience and increase sales; without having to spend years learning to write code.